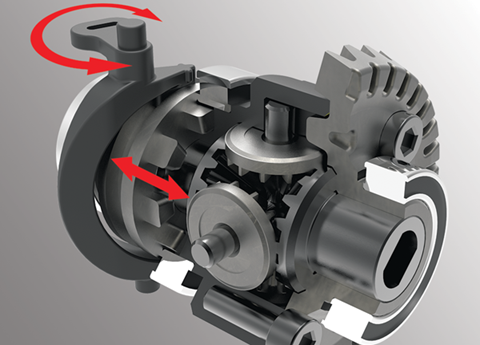 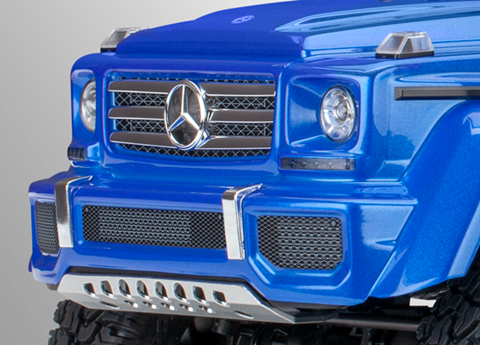 The TRX-4 debuts a new precision-molded Mercedes G 500 4X4² body replicated down to the smallest detail. 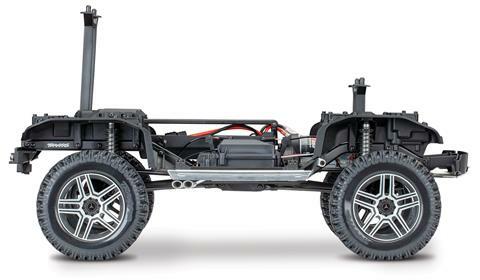 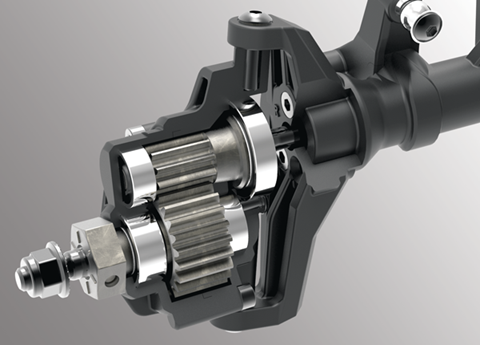 Chrome exhaust pipes and grille, side molding, and precisely replicated LED-ready lenses capture the full-size truck with replica 5-spoke wheels riding on portal axles. 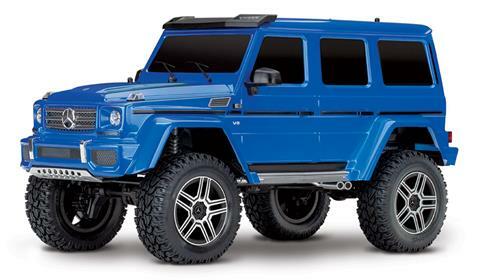 The G 500 4X4² comes loaded with all the great TRX-4 features and a painted body in either metallic blue or black.